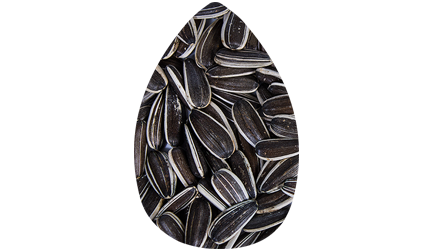 HAMBOLT LTD. is a company, which has the main activities of the production and trade of seeds, especially: Pumpkin seeds ‘’Lady Nails’’, Black sunflower seeds(human consumption), ‘’Dakota’’, ‘’Jaguar XL’’, ‘’LT’’ Sunflower, ’’Iregi’’, ’’Badjer’’, white sunflower seeds, hulled sunflower kernels, bird feed. The company guarantees complete traceability of the products from the harvest fields to the final expedition of the goods. Products are well known around the world – Iran, Irak, Syria, Saudi Arabia, Egypt, Greece, Macedonia, Englang, Scandinavian, Canada, The USA, Mexico. Full project development took 10 working days.